Jason McKenzie, president for HTC’s America division, has confirmed on his Twitter account that the Taiwanese smartphone manufacturer will soon be rolling out a new update to the long forgotten HTC Evo 4G. This update will bring the device’s software up to Android 4.3 as well as upgrade the UI to HTC Sense 5 as well. We’re not sure when exactly the update will be rolled out, since he only stated vaguely that the update will be released by the end of the year. This will no doubt be a great news to all HTC Evo 4G users out there who probably doesn’t expect this update to even exist for their device. Whatever it is, it will always be great for mobile manufacturers to roll out new updates for phase out devices as well. 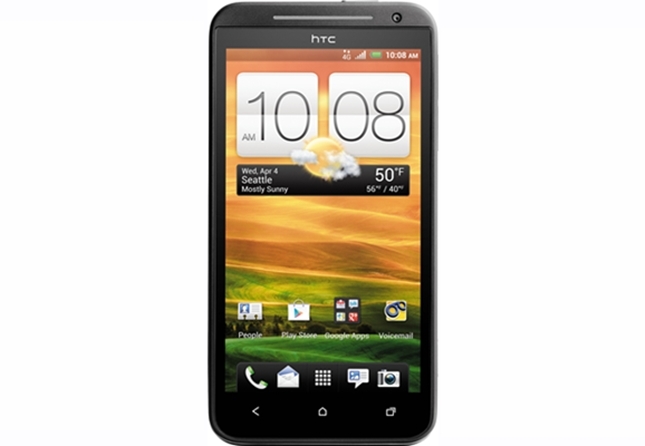 Tell us if you’re excited for the upcoming update on your HTC Evo 4G!